What Time of the Year Should You Have Your Carpet Cleaned? Having your carpets cleaned can benefit you no matter what time of the year. However, there are certain times when you can get more of a positive impact out of the cleaning. If you’re planning on hiring us please call Pace Pro Carpet Cleaning and consider doing it at one of these times. One of the best times to hire cleaners is right before the start of winter. During the winter months, people tend to spend far more time indoors. They’re far less likely to open their windows, and will make sure their home stays sealed up. 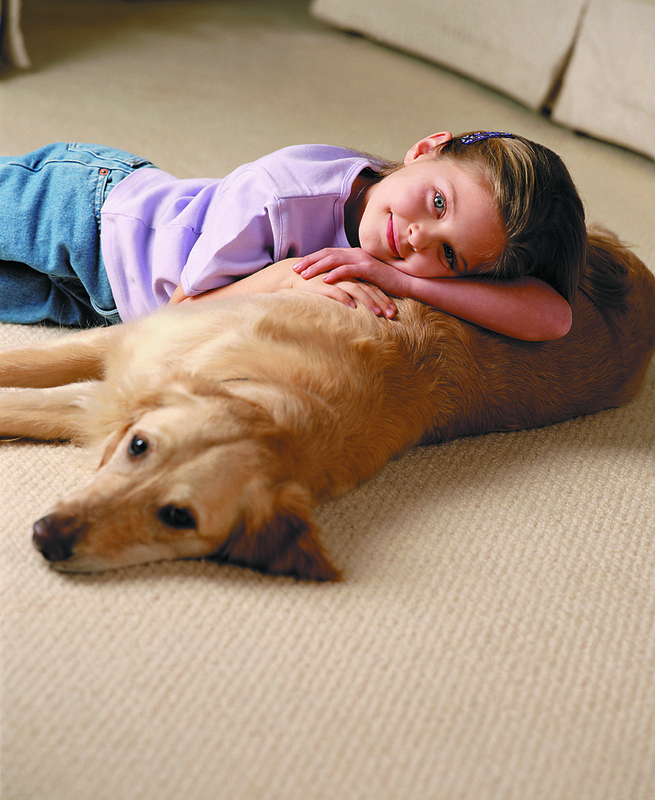 Carpet absorbs a lot of allergens and other harmful materials. If you lock yourself up with an unclean carpet, you’ll be breathing in those substances day in and day out. Getting your carpet cleaned before winter begins can help keep the air in your home clean, and can keep you healthy throughout those months. Another great time to get your carpets cleaned is during Spring. People tend to track in a lot of things during the winter, and those things wind up in your carpet. It’s likely that your carpet needs a good cleaning after winter is over. Spring is also a time when many people suffer from seasonal allergies. It’s a good idea to remove all of the allergens from your home that you can. This will help to keep you healthier, and will make the effects of your allergies less potent. It’ll allow you to fully enjoy spring. If you’re not sure when you want to get your carpets cleaned, have it done during one of these two times. It offers a lot of extra benefits, and really allows you to get the most for your money. There’s no better time to get a cleaner carpet like us at Pace Pro Carpet Cleaning. When people experience water damage, they may think cleaning off their items and wiping away the water is enough. However, water damage can be a much more severe problem that it may look on the surface. It can cause real damage to your home, and it needs to be treated. 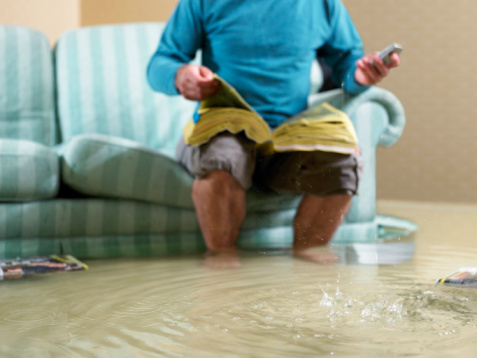 Hiring a professional water damage company can help keep your home safe. While it will cost you money, it’ll also save you from paying more costly bills in the future. It can also help you avoid a number of serious issues. The most serious issue that can be cause by water damage is mold. Mold is a living organism, and it can spread quickly. It can also cause a number of health problems. Mold can be incredibly costly to remove, and is very dangerous to clean away. However, a professional water damage company knows how to spot mold and get rid of it before it turns into a major problem. They can nip this issue in the bud, saving you from experiencing costly issues in the future. Another reason you should hire professionals is that they’ll be able to help you with your insurance company. Getting insurance companies to pay up can be a struggle, and it’s important to have as much documentation as you can get. The company will make sure all the damage is documented properly, and will give you something to show your insurance company so that you can get all the money you’re owed. Anyone whose home is effected by water damage should contact a professional water damage company is worth the cost. It’ll guarantee that a home remains safe and in good condition. It’s absolutely worth the cost, and may wind up saving you quite a bit of money. Why attempt to do it yourself when you can hire a pro to get it done immediately and without hassle? Professionals have better equipment and more knowledge so the job can be done correctly. You’d be amazed at how carpets look after a cleaning. Sometimes it adds a whole new vibe to the home and adds an even better odor to it. It’s important to keep your home looking great. A professional cleaning will rid the dirt from the carpet fibers thus ensure they are not damaged and it will make carpets last much longer. When you take the time and go out and rent a machine you get to a point where it would have been easier and cheaper just to higher us. Our truck mount systems will have better suction, and will be able to get out all that deep down dirt and grime that lies in the depth of carpets. Pace Pro is a great company because we’ve been around for a while and we are well established in our area. 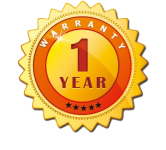 We know that it is important to you and that’s customer satisfaction and clean carpets! We like to play a part in our local community. 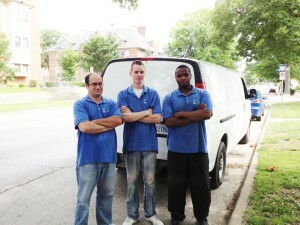 We want you to know you can trust us and are experience to handle your cleaning needs. Pace Pro Carpet Cleaning will provide you with friendly convenient service and knowledge that matters. We enjoy being a company that looks out for the customer and their needs. It’s hard worrying about who is coming into your home and you want to trust them, you want to know they’ll handle the job correctly, and you essentially don’t want any hassle so that’s what we aim to do. Carpet can get extremely dirty and contaminate the air quality and this is a huge reason why it is important to get carpets cleaned every 6-12 months depending on your family size. Give us a call for a free estimate. Plumbing problems such as leaks, overflowing septic systems or broken pipes are one of the leading causes of flooding. If a pipe bursts while you are away from home, your house could sustain severe water damage by the time you return. The best way to protect against this problem is to regularly inspect your pipes to make sure they are in good shape, and to have your septic system cleaned according to the recommended cleaning schedule for your type, style and size of septic tank. Drainage problems can be local, such as a clogged rain gutter or a clogged floor drain, or they can be larger scale, such as a clogged storm drain. When water has no place to drain, it backs up and rises. If it gets high enough, it can lead to flooding. Cracks in your foundation provide the perfect entry point for rainwater. Avoid this problem by inspecting your foundation at least once a year for cracks. Repair any small cracks yourself. For larger cracks, consider hiring a professional to repair them for you. Heavy rain can turn even tiny creeks into dangerous flood threats. If you live close to water, you may want to keep some sand bags on hand in case of flooding. Flash floods from heavy rains can happen in an instant. Being prepared can help minimize damage and protect your home. These are the four most common types of flooding. Although it is not always possible to protect your home from a flood, you can reduce your risk of becoming a victim by spending some time on simple home maintenance and regularly inspecting your home for water-related problems.